Is a lunch fellowship group for our mature adults. Northland Seniors meet the first Wednesday of the month in the fellowship hall at the church. We enjoy lunch together as well as conversation and games such as dominoes and cards. Is a fellowship group for those "Empty Nesters". Upward Bound tries to meet monthly for fellowship and of course food! Meeting places range from individual homes to restaurants and the church. We have cookouts, Christmas parties, game nights and other get togethers throughout the year. If you are interested in hosting an Upward Bound event, feel free to do so. Is a fellowship group for those in their 20-50's or who feel young at heart. WeBrews, tries to meet quarterly or whenever the mood strikes to do something fun! For those with or without kids, single or not. Some activities are family oriented and others for adults only. We have cookouts, Christmas Parties, go to events such as baseball and hockey games, have game nights and plan missional projects together. HeBrews and SheBrews are fellowship opportunities for men and women to get together separately for dinner and conversation at a local restaurant. 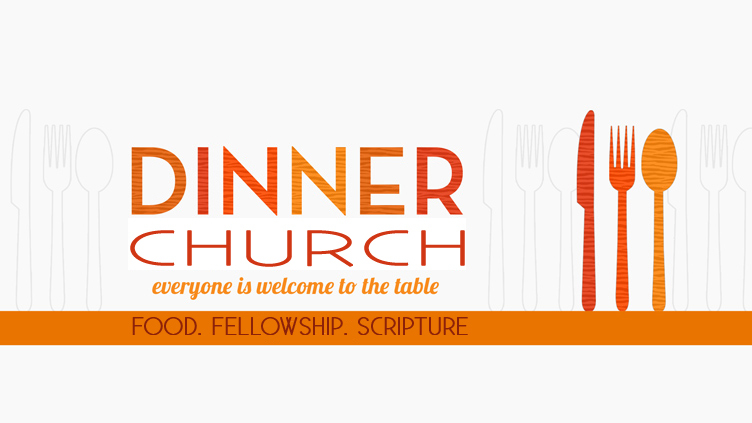 Dinner Church is a small group that meets for a time to eat together and discuss matters of faith. DinnerChurch is held both in people's homes and at the church. 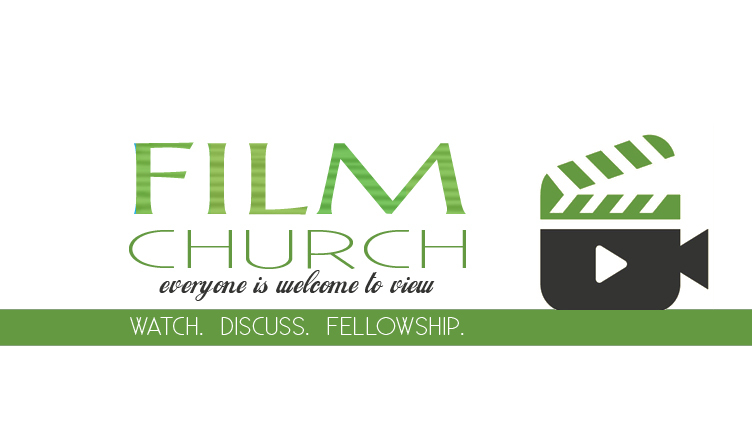 FilmChurch is a monthly film gathering that will meet in the youth room at The Church on Northland to watch and discuss films that speak of truth, faith, and social issues.